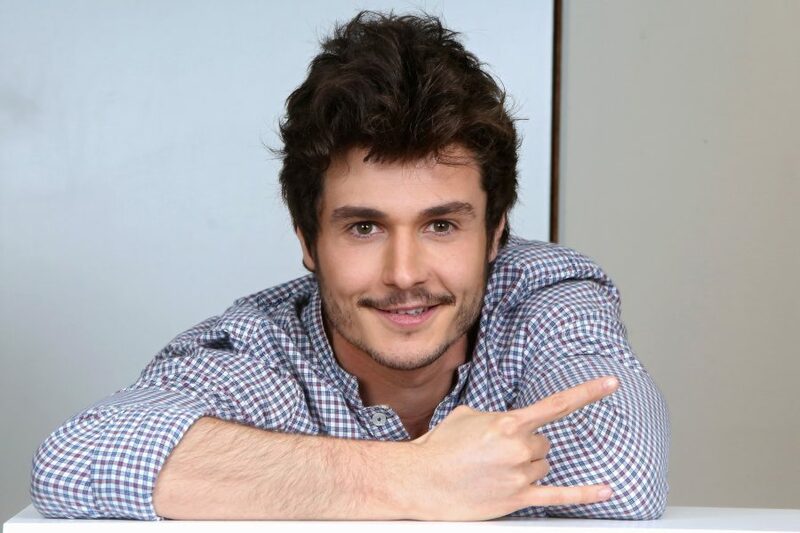 Miki won this year’s Eurovision Gala of the Operación Triunfo with the song “La Venda”, and he will go on to represent Spain in Eurovision 2019 in Israel. In the past weeks, Miki was shooting the video clip for his Eurovision entry, but the song itself also got revamped. What do you think of the final version? Is it better than the one that won Operación Triunfo? Let us know your thoughts in the comments below, or on our social media pages.